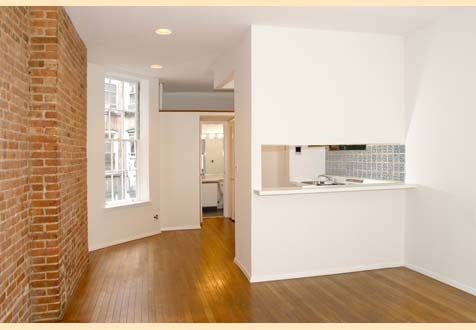 その他の情報 This lovely studio features hardwood floors and exposed brick. The building is located on a charming tree-lined street between First and Second Avenues. It is located near restaurants, shops, and public transportation.